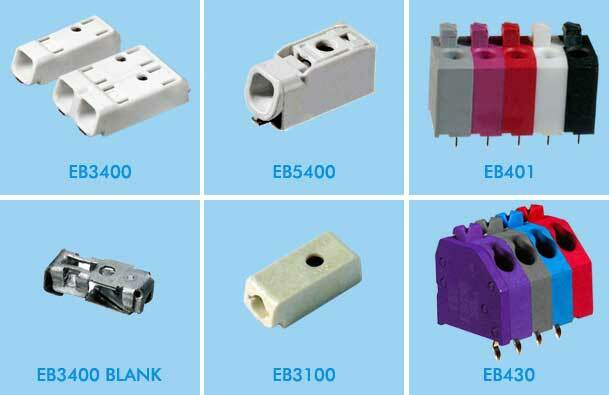 EB5400 LED Connectors - Lowest Profile in the Industry! 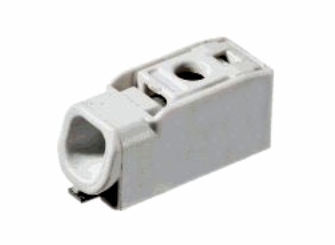 Handles Up To 14 AWG! 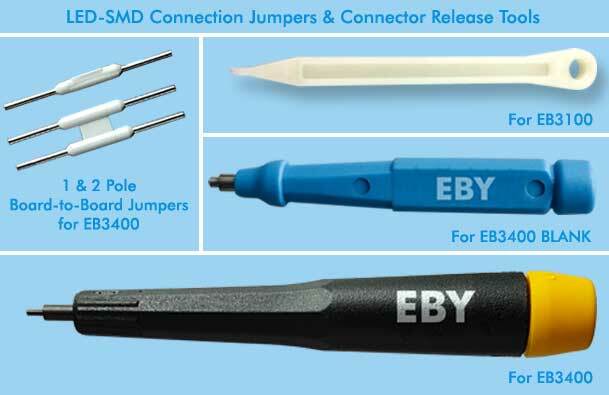 EBY Electro's LED-SMD lighting connectors are used extensively in solid state lighting (SSL) applications, incuding wire push-in and board-to-board connections. The EB5400 Series utilizes standard screwdriver for installation and is available in 1, 2 & 3 pole versions.